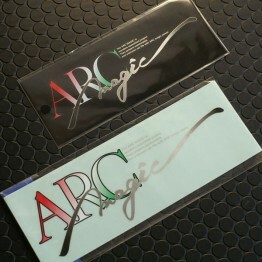 Availability: A FEW UNITS IN STOCK! 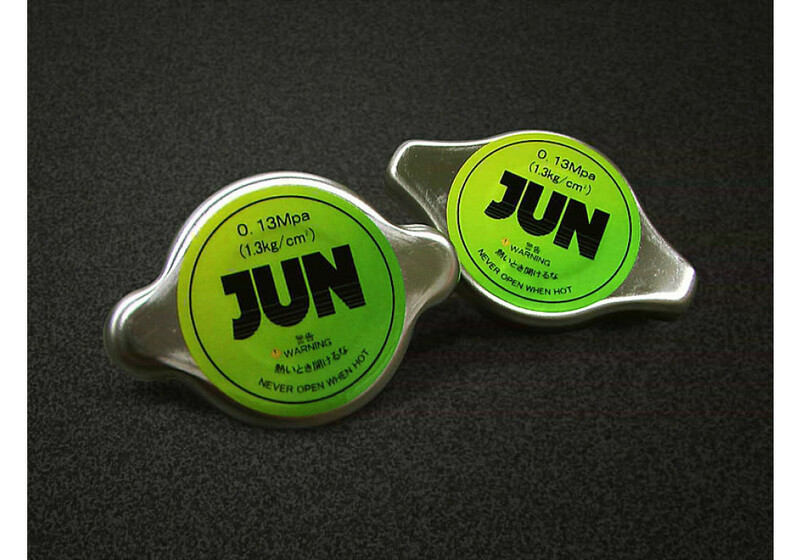 High pressure radiator cap made by JUN Auto to give a nice touch to your MX5/Miata’s engine bay, but also helps the cooling efficiency of the system because of the higher pressure rating versus OEM unit. We recommend pairing it with an upgraded radiator and new/upgraded radiator hoses to avoid failure. 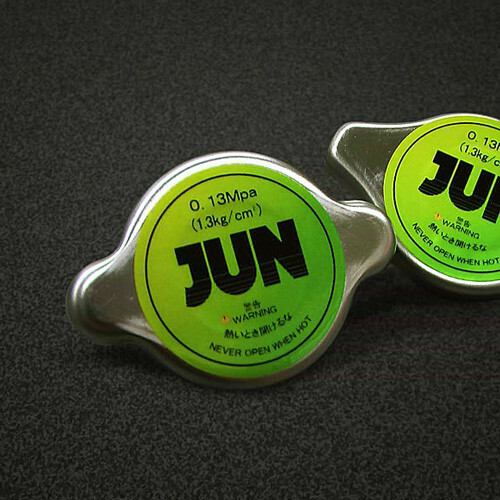 JUN Auto High Pressure Radiator Cap should be ordered at REV9 Autosport https://rev9autosport.com/jun-auto-high-pressure-radiator-cap.html as they provide the best service and speed we've seen so far!